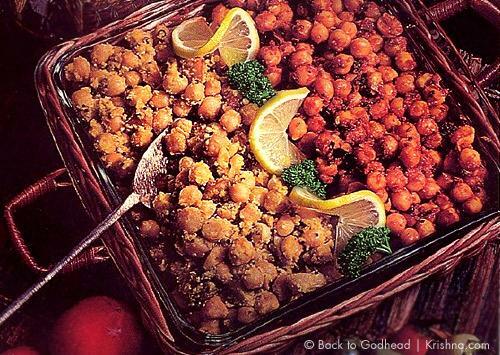 For our most recent office pot luck lunch here at Krishna.com we were inspired by the traditional holiday meals we share with our families this time of year. We served mashed potatoes, stuffing (also called dressing), a lovely salad, baked sweet potatoes, yeast rolls, and pumpkin pie. And much more. 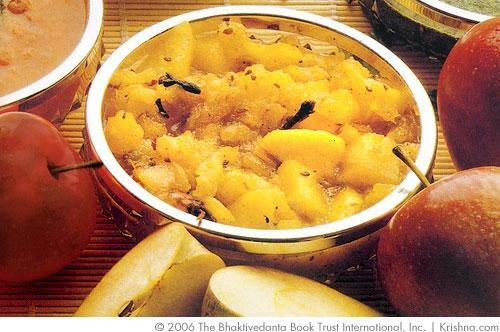 One of the prettiest and tastiest dishes was brought by Rupa who works in the Back to Godhead department. 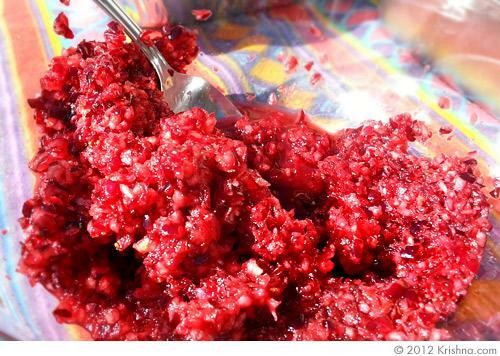 She made this cranberry relish that was bright ruby red and it tasted wonderful, with ginger and sweet citrus flavors mixed in with the tart berries. Take care to buy coconuts that are fresh. There should be no cracks in the shells, and they should be heavy with milk. The coconut milk should smell pleasant and taste sweet. If it smells oily and tastes sour, the coconut will sour. 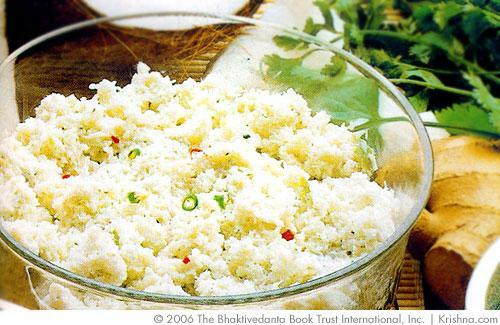 Coconut chutney goes well with dosas, and can be used as dip for savories such as doklas, pakoras, and gajar vadas. 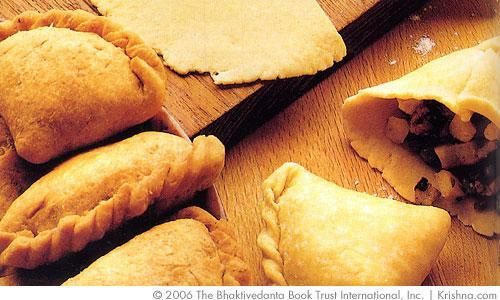 Once you've tasted a good samosa, you'll understand why samosas are the most popular of all Indian savories. For variations, mix fresh paneer into the filling and try different blends of spices. 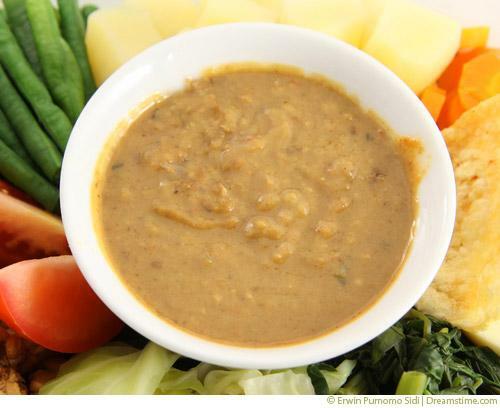 This recipe is traditionally served with wedges of firm tomato and hot bhaturas. 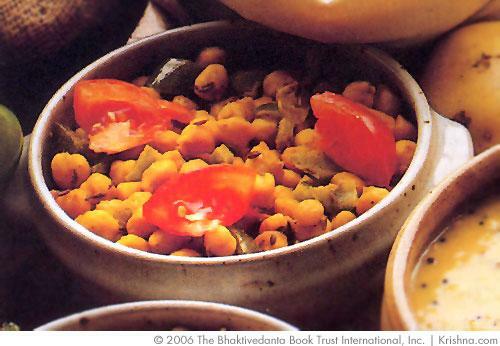 If you like, you can serve it with flatbreads breads and rice, or as a breakfast with yogurt and ginger tea. Give me a potato paratha with some mango pickle and yoghurt and I am a happy woman. 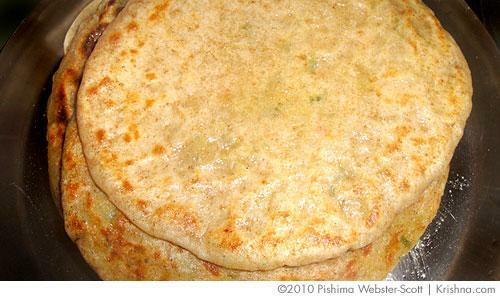 Pretty much any type of paratha--and believe me there are many types--can bring a smile to my face. The crunch of toasted bread with the yummy, soft, spicy, center is too good for me to resist. 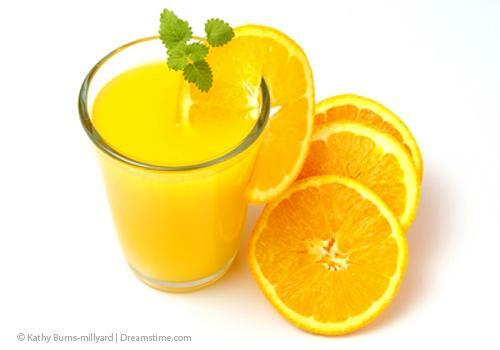 A refreshing drink from Kurma’s cookbook, "Great Vegetarian Dishes"